2018 is set to be a huge year for video games. Perhaps the biggest release will be Rockstar Games’ Red Dead Redemption 2. The Grand Theft Auto developer practically prints money with their titles, and it’s already one of the most highly anticipated games despite only a few details being available. Now that you’ve seen our answers, we’d love to see hear your thoughts on the matter at hand. Feel free to chime in below with your answer to this week’s question. 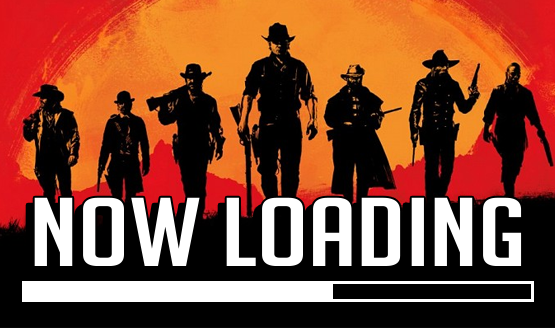 We can’t wait to hear about what Red Dead Redemption 2 features you want to see!